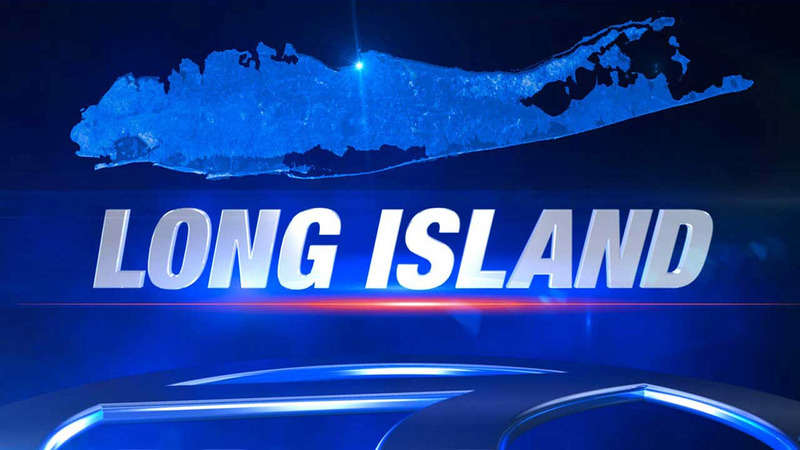 MEDFORD, Long Island (WABC) -- Two men were arrested Friday after police said they robbed a pizza delivery person in Medford Friday night. According to the Suffolk County Police Department, a Coram man was delivering pizza around 8:45 p.m. on Dunbar Avenue when five men approached him. The victim dropped the pizza and tried to run away, but the men struggled with him. He eventually was able to get to his car and escape. Joel Elam, 17, of Medford, was charged with robbery and was scheduled to be arraigned Saturday. A juvenile was also charged with robbery.